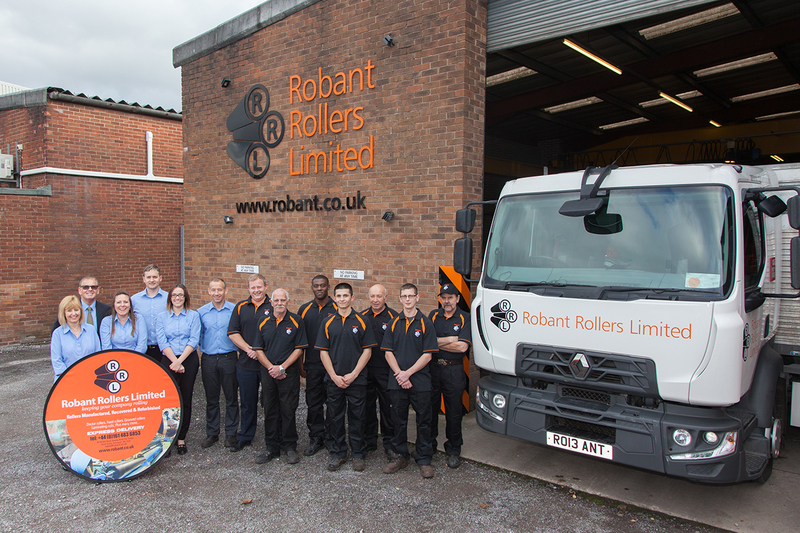 Whatever your industry if you need a roller recovering Robant Rollers Limited can help. 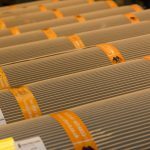 Over thirty four years of continuous grade A service and a state of the art manufacturing facility means you’ll get the best roller recovering service available today. 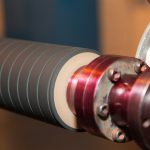 Robant Rollers produce and re-cover, rubber rollers using the highest grade materials in an extensive range of hardness’s and formulations ensuring the best possible operational reliability. 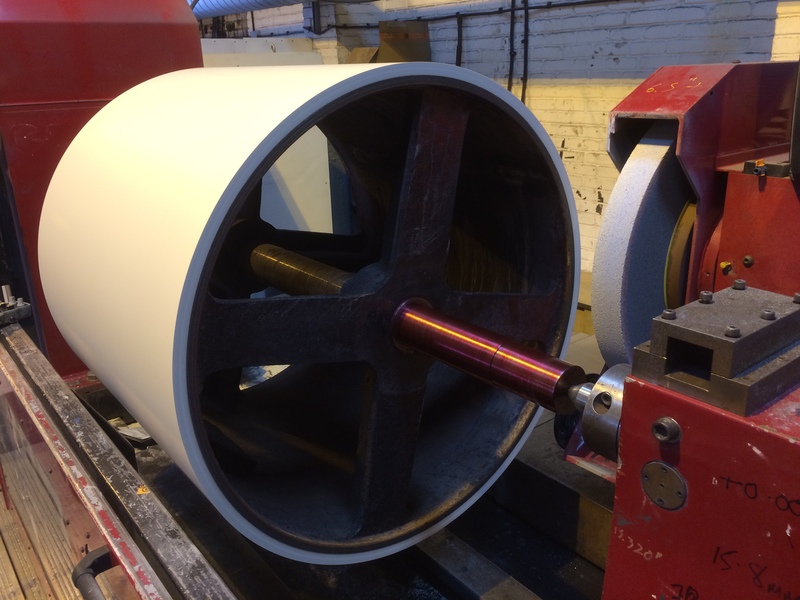 We service the roller recovering needs of a large and diverse number of industry sectors, from mining to furniture production, printing to the manufacture of the paper and board. 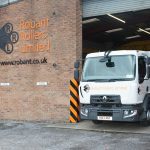 Robant Rollers Limited is a privately owned, totally independent, company working solely to give the best quality and service on rubber roller manufacturing and rubber roller refurbishing available today. 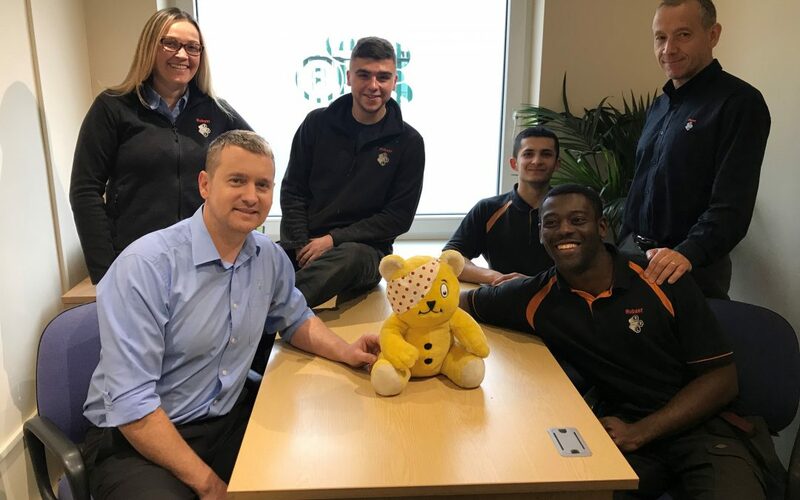 Robant have a program of technical excellence meaning our processes are continually being updated by our compounding experts. This, coupled with our quality control department, gives you the customer unrivaled product satisfaction. 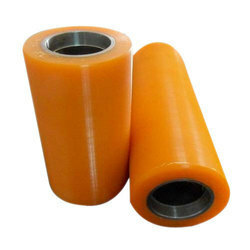 Rubber rollers weighing from a few kilograms to several tones can be processed in our modern South Manchester facility. Compounds suitable for delicate colour printing or with the strength to carry steel strips are available in various hardness and colours.